Pulk systems and gear sleds for winter camping, skiing, mountaineering, ice fishing, hunting and more. Our tough pulks are built for every adventure. We hope you find our site a useful resource as you plan your winter travel. As always, don't hesitate to contact us with any questions on our pulks or building your own! Our pulks are made in Minnesota but are right at home in every corner of the world, from the Alaskan backcountry to the Japanese Alps, from the frozen Arctic tundra to the windwhipped Patagonian ice cap. 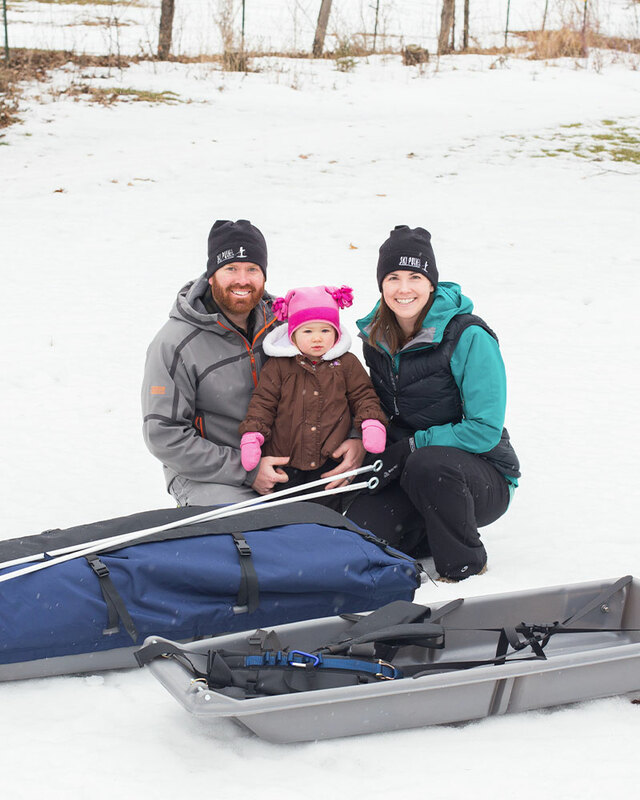 Outfitters, college classrooms and outdoor enthusiasts of all walks use our sleds for winter camping, ski mountaineering, racing, outfitting, snowkiting, ice fishing, hunting and more. Our site is intended to be an informative resource for all winter travelers. Whether you're a seasoned winter traveler or just starting out, we're confident our pulks will be a great fit.